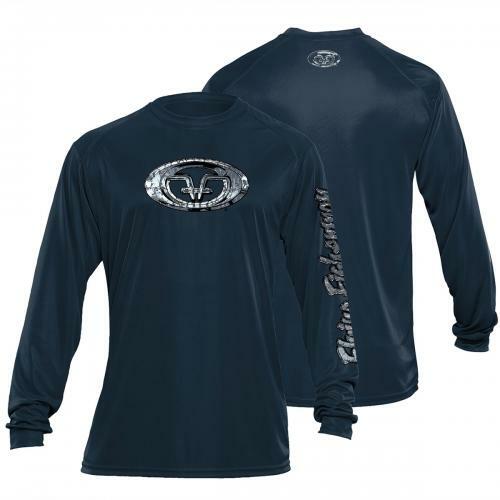 Flying Fisherman Fish Scales Long Sleeved Performance t-shirt in Navy, wicks away moisture from the skin and dries quickly. Anti-microbial odor control. 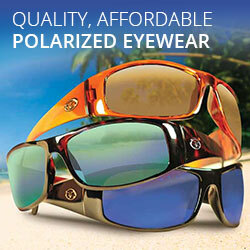 Made from breathable 100% microfiber polyester. 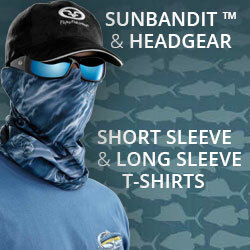 This shirt adds comfort and style with UPF 30+ protection, moisture wicking technology and odor control. 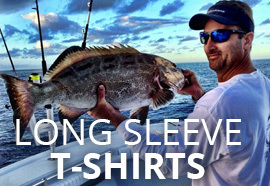 Fish Scales print on front chest, with Flying Fisherman logo on back yoke.